Who doesn't immediately go online when looking for tips, tricks and life hacks to solve a problem or make things run more smoothly? The internet is swarming with advice, a lot of which is dubious and some of which is just plain dangerous. In other words, don't believe everything you read on the net! Here are 15 people who sought advice online, much to their regret! 1. No, you should never cook an egg in a microwave! Eggs in their shells should always be boiled if you don't want to be greeted by an explosion! If you do want to use a microwave, scramble the eggs! Using a broom will gradually scratch the glass, so either way you'll end up with zero visibility! Not comfortable, not stable and imagine if the toilet seat's been used... You may as well just put pee and poop on your plate! 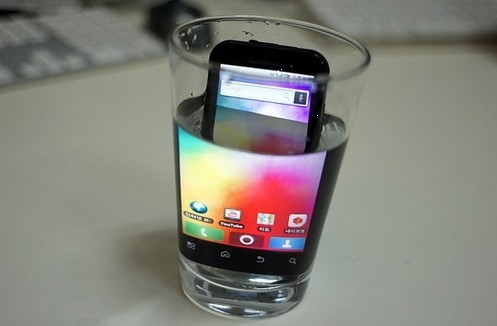 And if you also plan do this to stop the battery overheating, be warned that your cell phone will go to a watery grave! Some people know how to make tongs and sandals from bottles, but if you just do what this guy's done, you'll end your day in ER! To be fair, if you tend to lose things or have kids, then this could be a useful remote control saver! Did this person really think that this would work? Even if you don't have a masher or fork to hand, you'll only end up with more potato on the racket than in your stomach! Don't take the risk - it'll only leak again! Plus a plumber won't charge much to solder a cracked pipe! So what if you fall over? Or if another passenger accidentally falls against you? You'll either end up in ER or jail! Or both! 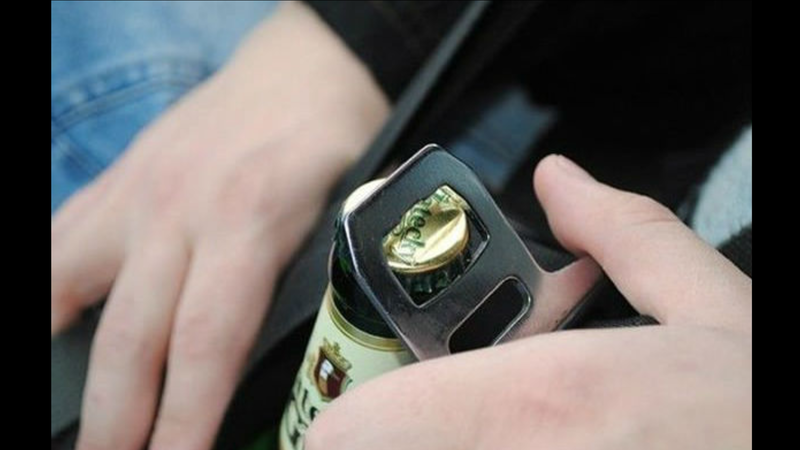 What are you doing drinking and driving? Toothpaste is supposed to be spat out - it's actually bad for our health if we ingest its chemicals. Plus this whacky time-saver won't give you dazzling smile! Words fail us... We wonder how long it took him to rip his nostril open. Welcome to slow punctures and the cost of replacing your tires! It's not a comprehensive list, but it'll give you some idea of the idiotic tips that some people like to share... Which one do you think is the dumbest or have you ever come across similar accidents waiting to happen?